Hearing the special leave petition filed by Glenmark against a judgment pronounced by the Delhi High Court, the Bench consisting of Justices Ranjan Gogoi and N.V. Ramana today injuncted Glenmark from finishing the unformulated Sitagliptin Phosphate Monohydrate, a drug for type 2 diabetes. 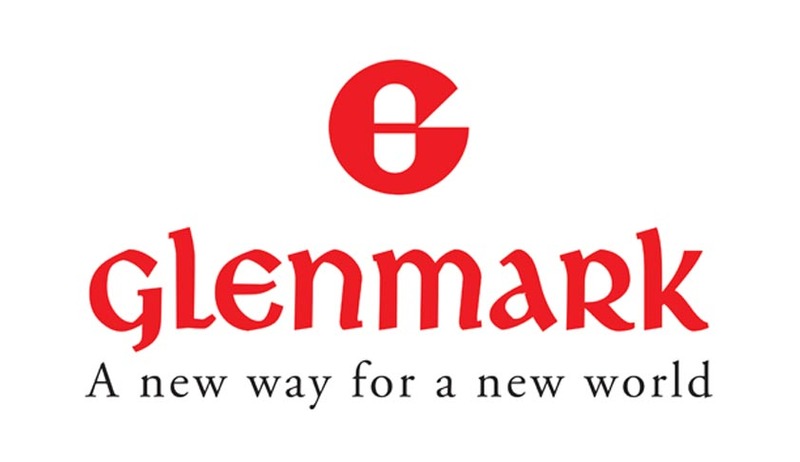 Earlier, the Division Bench of the Delhi High Court had restrained Glenmark Pharmaceuticals from manufacturing, marketing or selling its anti-diabetes drugs Zita and Zita-Met, against which the Indian firm has approached the Supreme Court. The injunction imposed by the Supreme Court will continue till the next date of hearing, which will be on July 22, 2015.